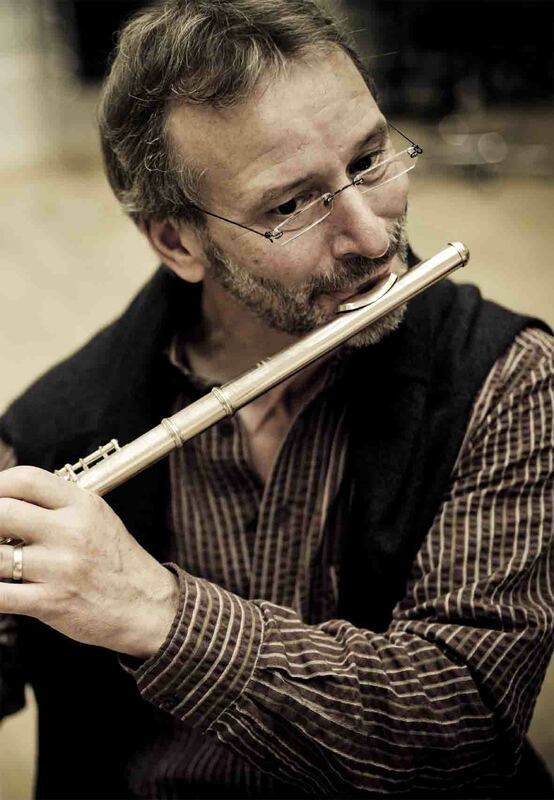 Thomas Beyer’s flute has been heard with the Staatskapelle Berlin for three decades. Beginning as an intern in his student days, he flourished to becoming the principal flutist, a position he holds to this day. Guest engagements as soloist and his passion for chamber music have taken him all over the world. Young musicians regularly benefit from his master classes and mentorship through the orchestra’s academy, a facet of his musical life which he enjoys very much.